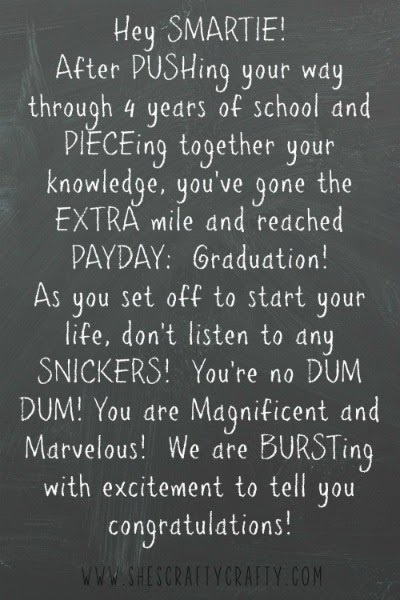 We all have friends that are graduation from High School. 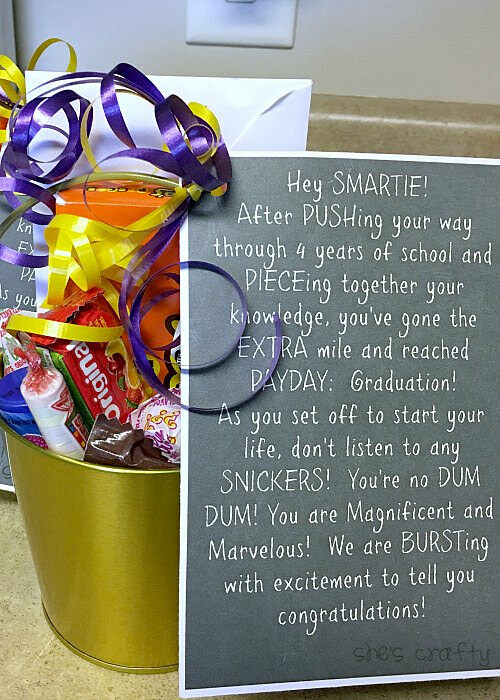 What better way to celebrate this great accomplishment than to give the graduate a thoughtful poem with a bucket of candy! 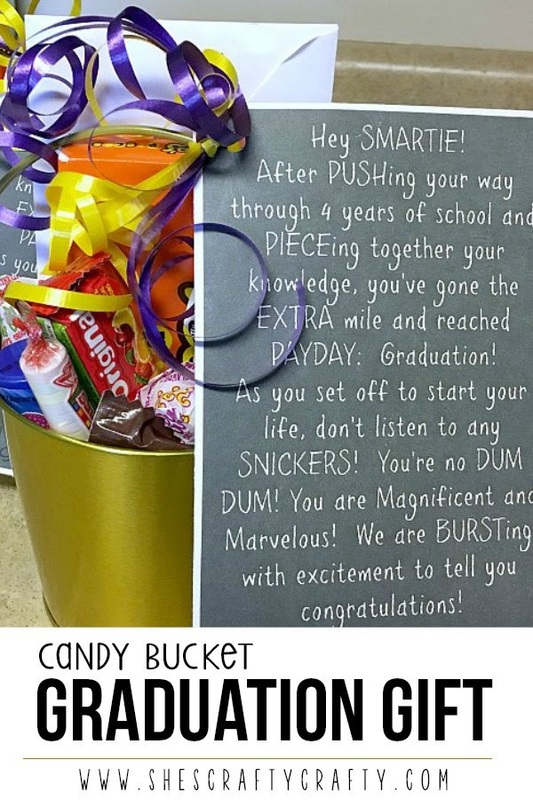 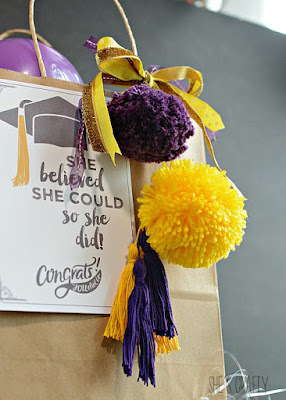 This Candy Bucket Graduation Gift would be great for anyone you know who is graduating!